Happy New Decade, you! Things haven’t changed that much – we still love to gripe and talk back. 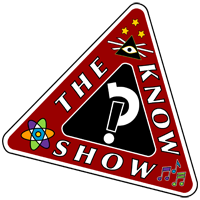 Showing that knowing a little about a lot is a very dangerous thing, it’s a frightfully winterized Know Show!